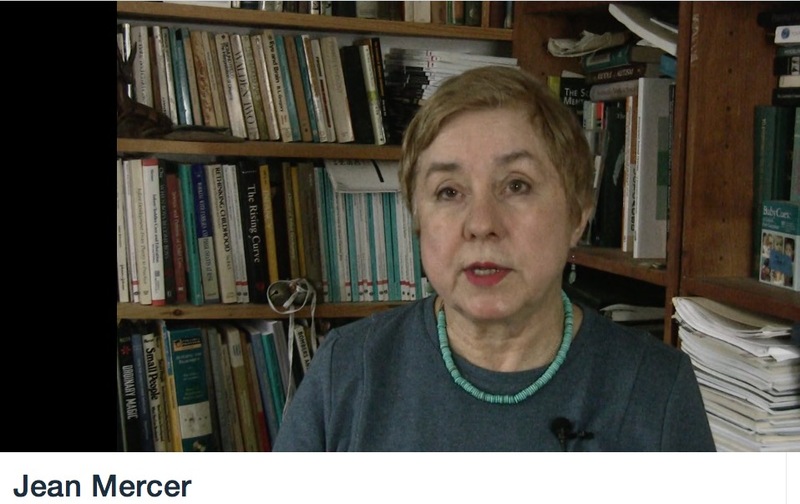 Jean Mercer speaks to Russians about Attachment Therapy which as been exported to their country. Jean Mercer, Child and Adolescent Social Work Journal, 15 Dec 2016, 1-19.
by Jean Mercer, Child and Adolescent Social Work Journal, Oct 2015, 32(5):397–404. ** NOTE: In 2016, this paper was reprinted in this journal’s special virtual issue dedicated to child welfare. Abstract: This paper examines a 2006 Child and Adolescent Social Work Journal article (Becker-Weidman in Child Adolescent Social Work J, 23:147–171, 2006a) that purported to show the effectiveness of Dyadic Developmental Psychotherapy (DDP). It is suggested that this claim, based only on weak evidence, has been the“foundation of a “woozle” (Nielsen in Psychol Public Policy Law 20:164–180, 2014), a belief system that persists simply because the original statements have been repeated so often. A history of repetition and republication is traced, and current statements by the UK National Health Service and other sources are presented as evidence that acceptance of DDP began with repetition of the 2006 claims. Suggestions are made for editors and reviewers, who arein a position to prevent the creation of new woozles by carefully examining the claims made in submissions to their journals. by Jean Mercer, PhD, ChildMyths, 25 Jan 2016. 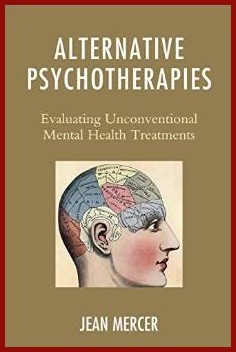 Alternative Psychotherapies: Evaluating Unconventional Mental Health Treatments (2014) addresses concerns about current and newly-emerging mental health treatments that are considered "unconventional." In a parallel to complementary and alternative medical treatments, alternative psychotherapies lack research support, are at odds with established information about human personality and development, and may actually be harmful. Professionals and students in the helping professions may find such treatments confusing and difficult to differentiate from emerging therapies that have not yet established a foundation of evidence; this is especially problematic if clients propose using unconventional therapies they have found on the Internet. Alternative Psychotherapies examines a series of unconventional treatments in terms of the research supporting them, their theoretical and historical backgrounds, and the potential or documented adverse events that may be associated with them. Therapies for both adults and children are included, and topics range from recovered memory therapies to bodywork to treatments for autism and to special education issues. Alternative psychotherapies frequently share certain historical backgrounds, and psychotherapists can use historical insights as well as an understanding of basic research rules and psychological theory to identify unconventional treatments other than the ones discussed. The book concludes with a discussion of the advantages and disadvantages of greater regulation of alternative therapies, as compared to the current situation in which few mental health interventions are banned or limited by law. 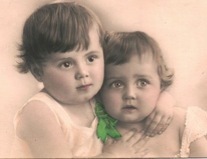 Note: You will see many charming old photographs of children and families on our website, and also of victims, as a way of reminding us all that Attachment Therapy/Parenting and other pseudoscientific practices can hurt precious individuals. Many thanks to the people who preserved and made these photos available to the public.